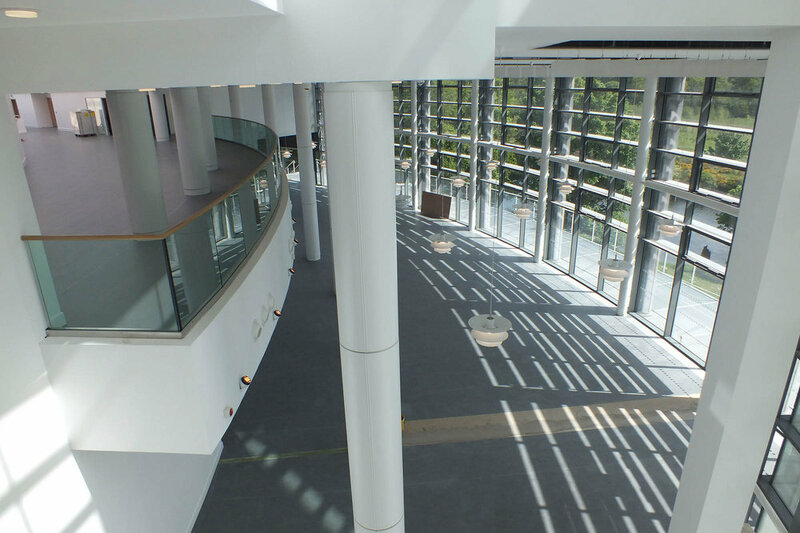 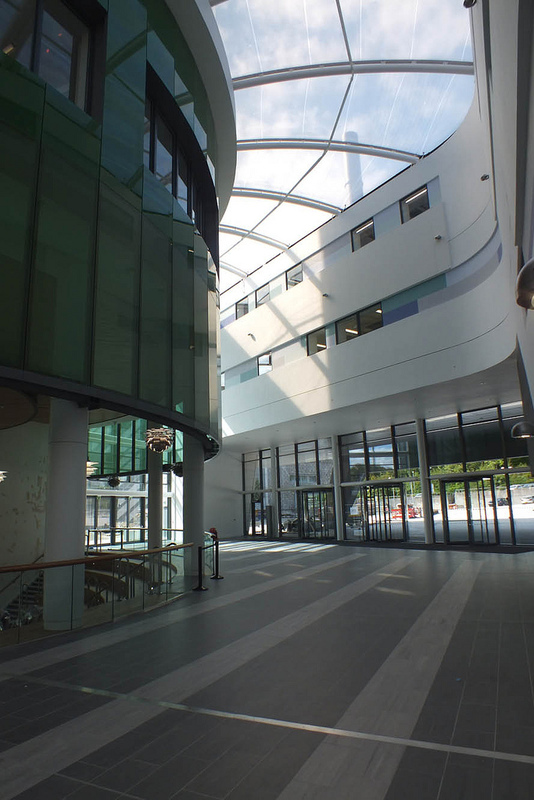 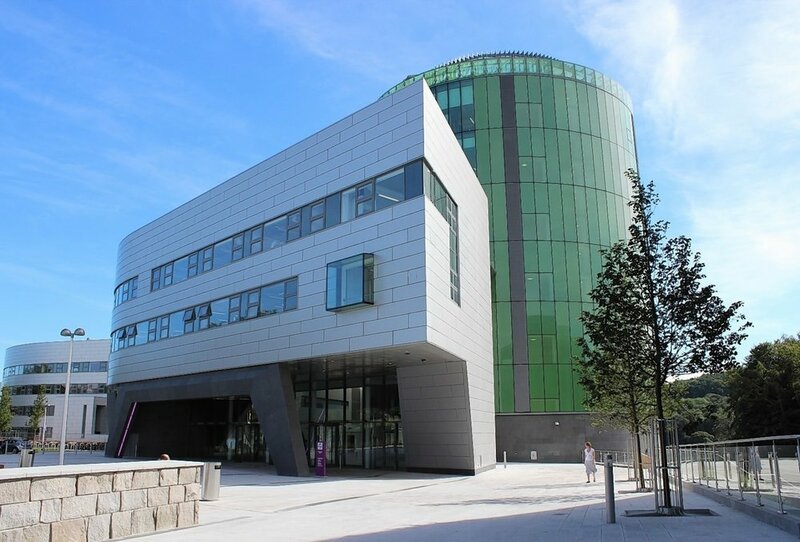 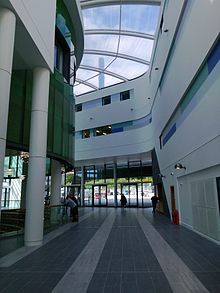 The scale of this job was the primary challenge – Install actuators and controls to over 400 windows making sure none of the cabling was exposed and all control panels hidden from view. 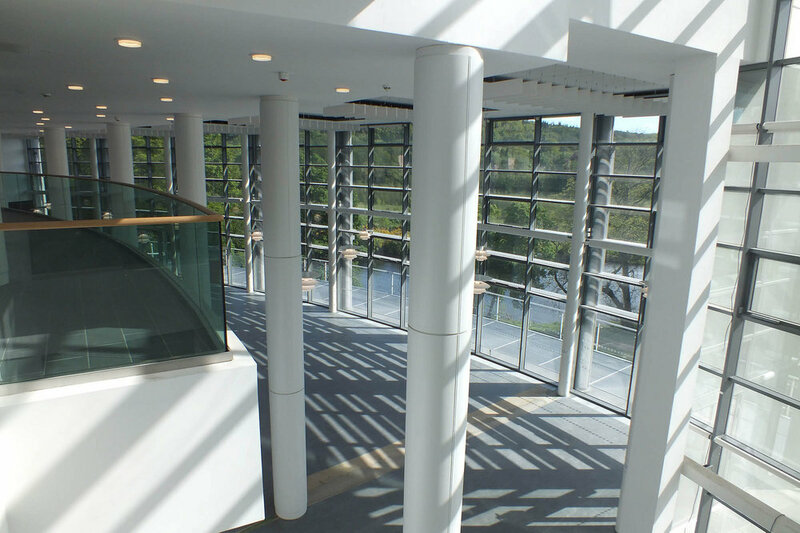 We spend days painstakingly pulling cables into window sections to make sure the finish of this job exceeded the clients’ expectations. 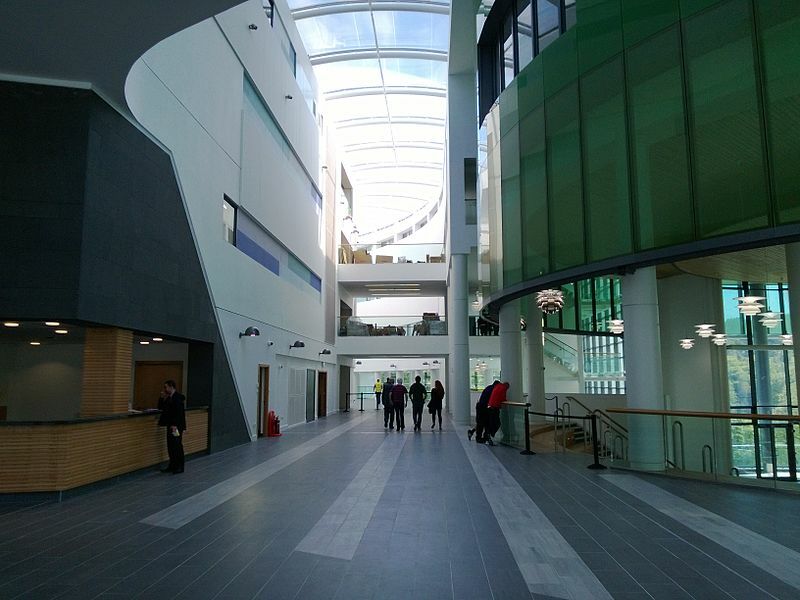 Fully integrated controls allows this building to be naturally ventilated without excessive use of recycled air.